Episode 3 – less is more! reorganizing the cables getting out of the breadboard. Moreover, on the software side, I switched from the Mopidy based PiMusicBox to a combination of a bare MPD server managed through a command line client (mpc): I don’t need all the features offered by Mopidy and, besides that, I found MPD much more responsive while playing radio streams. I’m going to add details on the software side in the next posts…. The Rasberry embedded audio subsystem works but it’s very minimal in terms of sound quality (and I’m not an audiophile). 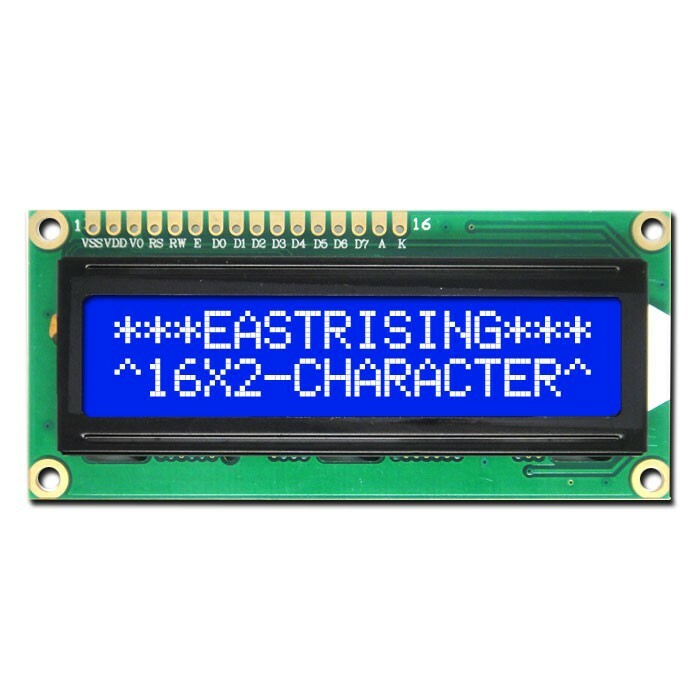 Different options exist on the market, ranging from very cheap USB DACs to high end dedicated hardware. A popular choice are the HiFiBerry boards (and clones), since they’re very good and reasonably priced. 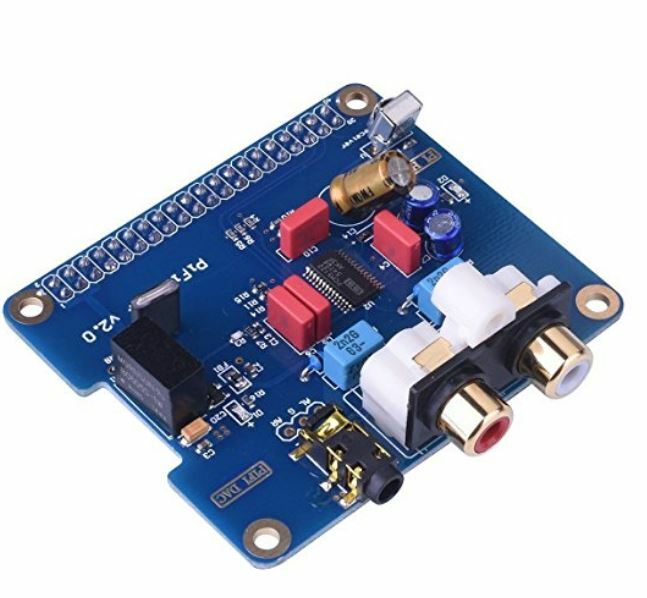 Unfortunately, the one I’ve chosen apparently went out of production (or so my local reseller told me) with no replacement plan, so I ended up ordering a PiFi DAC+ on Amazon, which is substantially a clone that uses the same HiFiBerry drivers already available for Raspbian. That’s it: if your board is placed on top of the PI pins (as it is meant to be), it should work (assuming to keep the configuration of alsa that comes with Raspbian, but here things become complex very quickly). I wired them and, to my surprise, it worked! I’ve seen a lot of media player boxes over the net full of button-enabled features, but, honestly, I don’t like them: I feel much more’natural’ to turn a knob to adjust volume instead of pushing a ‘+’ or ‘-‘ repeatedly (my opinion, of course). I’d also like to keep a very minimalistic approach on my physical user interface: the lesser, the better. It requires three GPIO pins (two for rotations, one for the switch) and connections to +3.3V and ground. I wired it to the PI to control both radio stream selection and volume level: default control is on volume, stream selection is enabled by pushing the switch. After 30 seconds of inactivity it falls back to volume again (as said, I’m going to add some details on software soon… :-)). No more buttons! AdaFruit has developed an easy to use python library to control it. There’s also a nice tutorial on how to wire it to the board. The only (big) drawback is the relatively huge number of pins needed to make it work. EDIT: I did it. 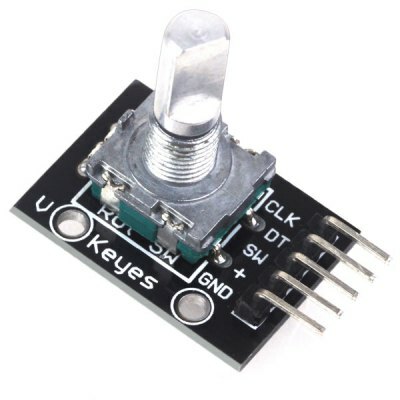 Using the code from this guy (partially adapted) it works like a charm and allowed me to save a lot of pins and jumper wires: it requires only 2 pins for I/O plus voltage and ground. 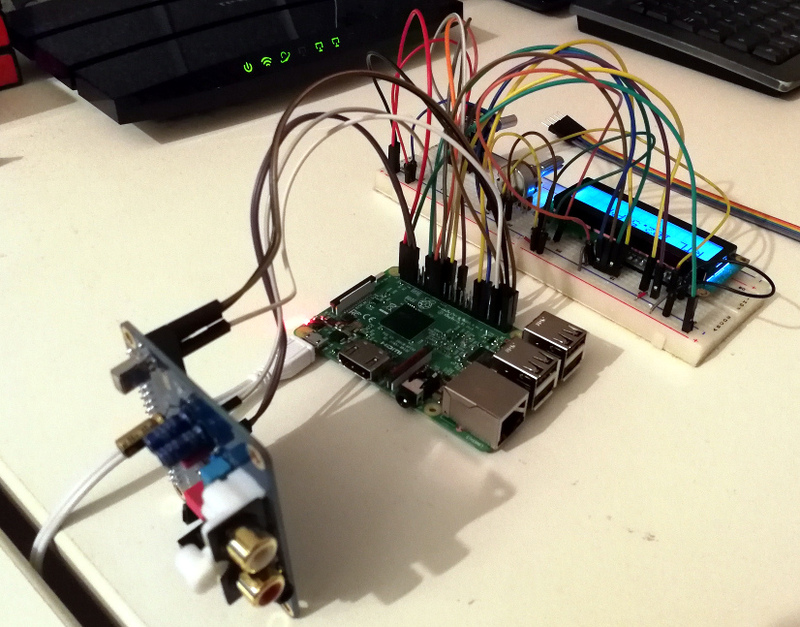 …and a short video showing it working! 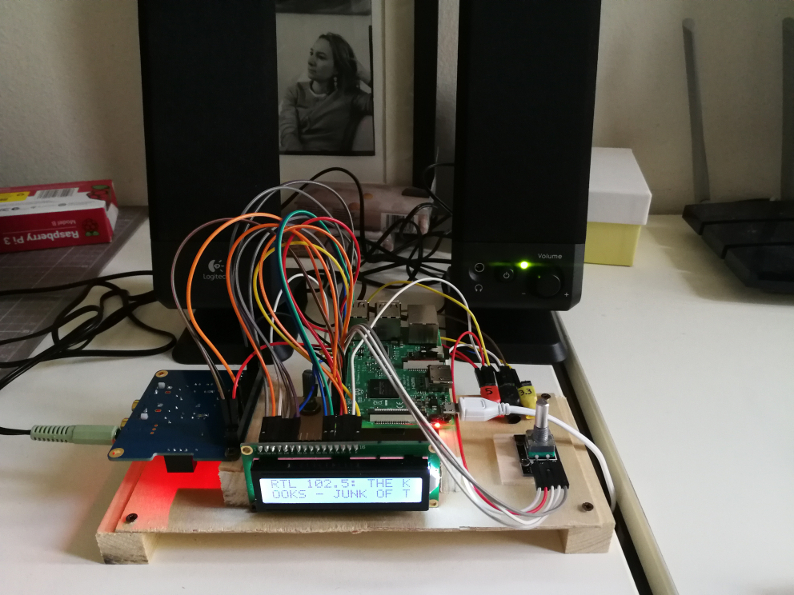 This entry was posted in DIY, Hardware, pimusicbox, Raspberry PI and tagged DIY, electronics, maker, Raspberry PI, web radio. Bookmark the permalink.